An adoption shower can be a fun way to prepare yourself for your impending parenthood. Here, tips for making it an event to remember. Whether you feel most comfortable holding it after completing your dossier, or when you receive your referral — an adoption shower is a wonderful way to celebrate your growing family. 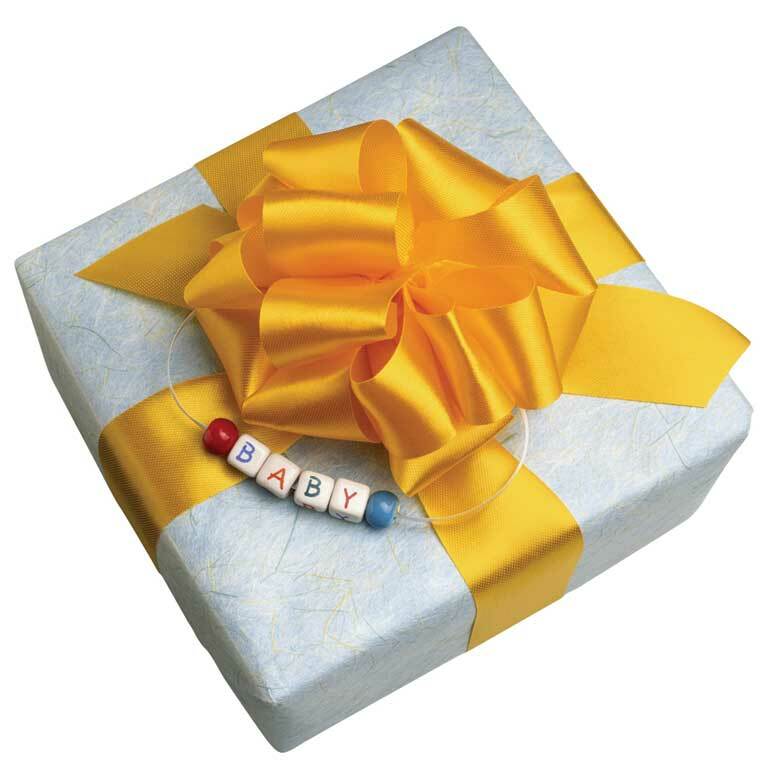 "Gifts to and from My Child's Adoptive Family"
Families who've waited so long for a child are eager .. Rituals are the glue that binds a family together. We asked AF readers to share their child's adoption announcements, ..